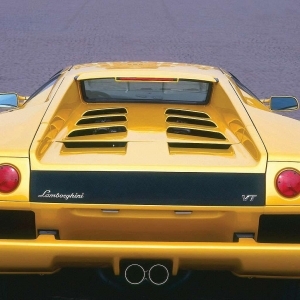 The so called devil from Italy, Diablo, is the first car of Lamborghini that can hit excess of 200 mph. Indeed, the car catapulted the image of Lamborghini to new heights. 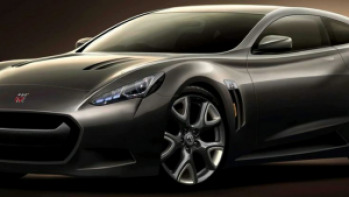 Different versions of the mid-engine sports car were in production between 1990 and 2001. 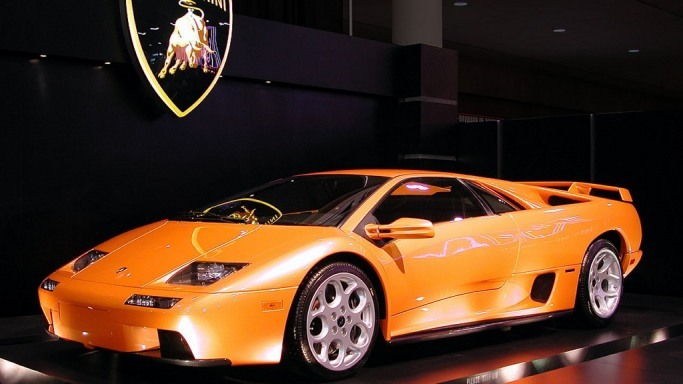 The devil is the predecessor of Lamborghini Murciélago. The seeds of Diablo were sown back in the 80s when their Swiss investors wanted something new in their portfolio. With adequate investment in hand, Lamborghini initiated the Project 132 to develop a car that would replace their Countach model. 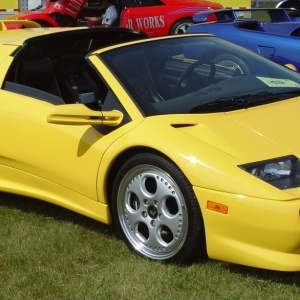 The car was given the name Diablo after a famous, ferocious bull of 19th century. The freakish speed of the vehicle earned it the nickname Devil. 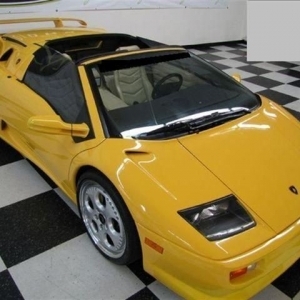 The first Diablo was launched in the year 1990 and later successive versions of the car were launched, and the VT version is one of them. Diablo VT, launched in 1993, is different in many ways from the first Diablo. VT has all wheel drive that utilizes a viscous center differential for maximum traction; the nomenclature VT itself comes from the phrase Viscous Traction. 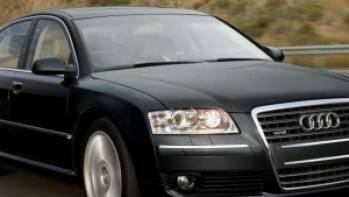 VT had a base price around 350000 dollars when it was launched. 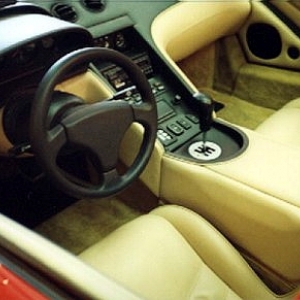 The interior of VT has been refined from the original Diablo design. The VT features bigger dash-board, adjustable seats covered in premium Italian leather, surround sound system with auto change CD player, and matching rear view mirror. 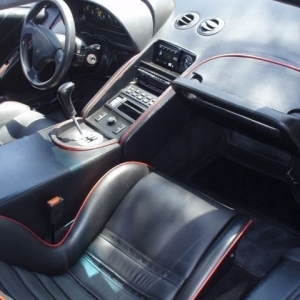 Lamborghini had the option of customizing seat size to suit customers of different shapes and sizes. As the engine lies at the rear end, Lamborghini engineers had no option but to make room for luggage compartment at the front end of the vehicle. The Diablo had a pertaining issue with rear visibility through the rear view mirror, which was solved with minor adjustments of the rear end. There are little differences between the Diablo and Diablo VT, and they are more or less same in terms of looks. Marcello Gandini took the liberty in designing the original Diablo, and later the Marcello’s design was further modified by Tom Gale at Chrysler Styling Center, who gave the car its signature sharp edges and corners. To achieve incredible speeds, the chassis of the car has been tested several times in a wind tunnel to get the perfect aero dynamical shape. 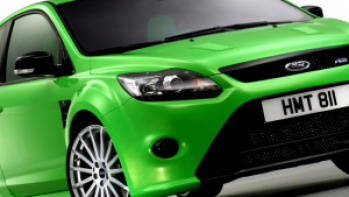 This gave the VT those sharp edges, corners, and low ground clearance. 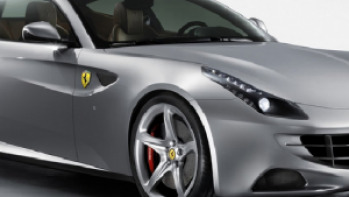 There are large air intakes in front of the rear wheels to maintain air circulation inside the engine compartment, which is at the rear end of the vehicle. 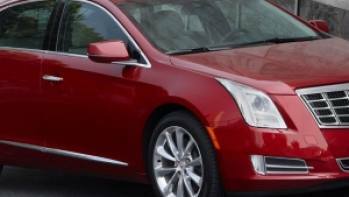 The front head lights are retractable and shut themselves on a flick of a switch. The roof of the convertible can be slide back when it’s not required. The color was fully customizable during production times. The VT has two horizontal hinged doors that add to the overall zing. The front symmetry of the car can remind any car enthusiast of the aero dynamic principles employed on formula- one cars. The chassis of the vehicle is made of carbon fiber to economize on weight; some cars were fitted with carbon fiber rear spoilers.